This is so fun! I love making very-mini-blocks. 🙂 I am also a fan of paper piecing and always looking for patterns. However, at this size I think I could draft out my own PP-Patterns. Fun! Thanks so much for inspiring me. Holy Moly!!!! Would you grade your seams? I cannot imagine trying to sew a tiny block so neatly and with insets so small.What a challenge. 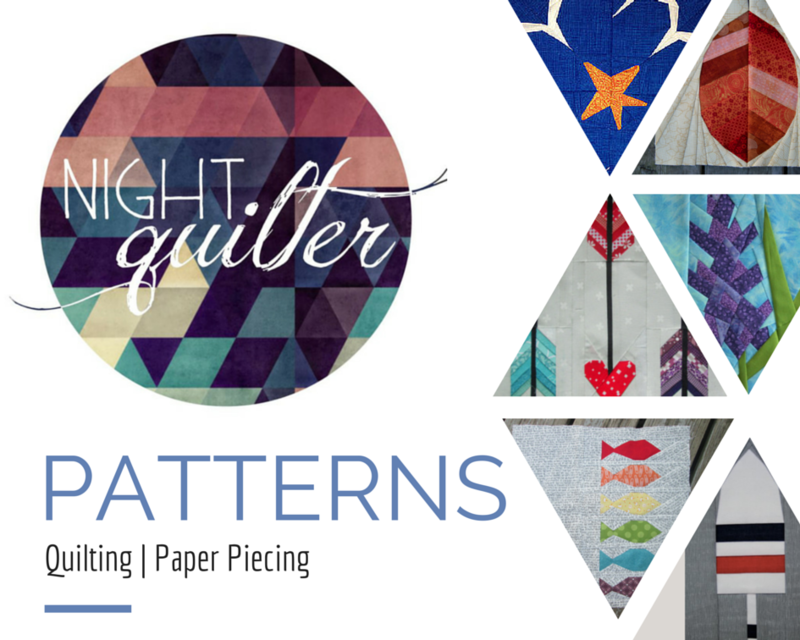 I’ve always love miniature quilts and I can’t wait to see how you will incorporate these mini jewels into a project! Rainbow loveliness at its best, Kitty! These are amazing. But wow…they are tiny. Good luck and continue to have fun. OMG! I can’t believe how tiny they are!! How is that even possible?!! Love that you have one of your planners kept pristine for photo staging– and yes your blocks and their matching threads do look fabulous. hope you had a happy birthday and continue to have fun with this project. I’m amazed!